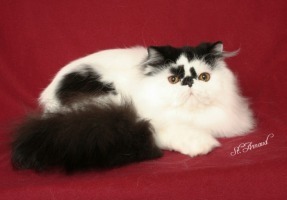 Persian Breeders: When choosing a breeder please use your better judgment and please read our valuable reputable breeder tips to guide you in finding your best friend. 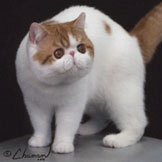 Please keep in mind that Kitty Cat Breeders does its best to maintain a reputable list of breeders; however we will not be responsible for any of their obligations or duties; buy responsibly. CFA registered. Breeding & Showing top quality Exotics. PKD negative cattery. 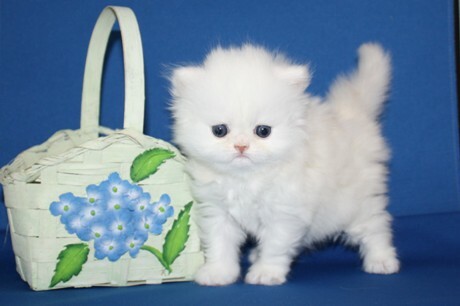 Persian Classifieds: Kittens for Sale - When choosing a kitten please use your better judgment and please read our valuable reputable breeder tips to guide you in finding your best friend. 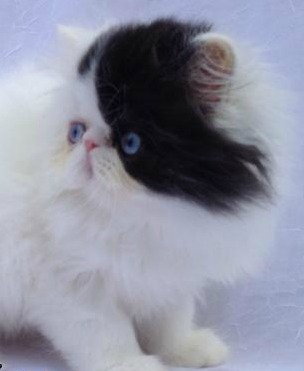 Please keep in mind that Kitty Cat Breeders does its best to maintain a reputable list of breeders; however we will not be responsible for any of their obligations or duties; buy responsibly. 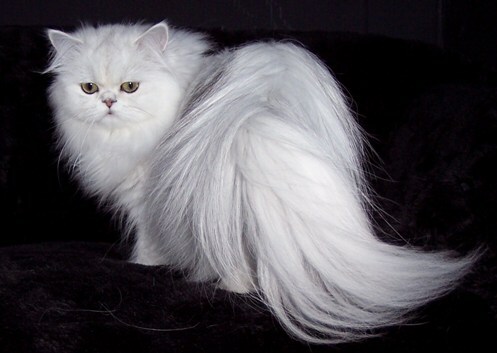 Persian Classifieds: Retired Breeders/Cats for Sale - When choosing a retired cat/cat please use your better judgment and please read our valuable reputable breeder tips to guide you in finding your best friend. 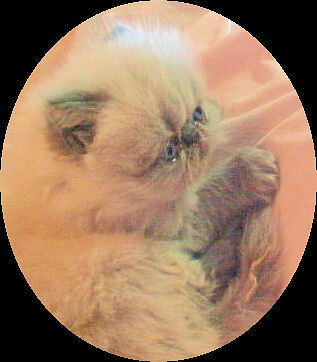 Please keep in mind that Kitty Cat Breeders does its best to maintain a reputable list of breeders; however we will not be responsible for any of their obligations or duties; buy responsibly. 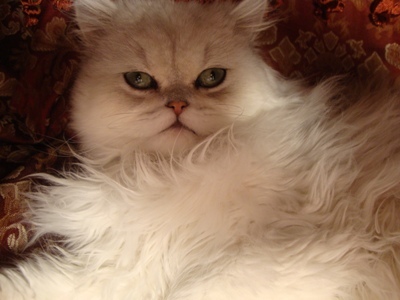 Persian Classifieds: Stud Services - When choosing a breeder for your stud services please use your better judgment and please read our valuable reputable breeder tips to guide you in finding your best friend. 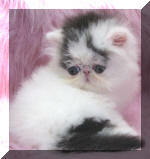 Please keep in mind that Kitty Cat Breeders does its best to maintain a reputable list of breeders; however we will not be responsible for any of their obligations or duties; buy responsibly.